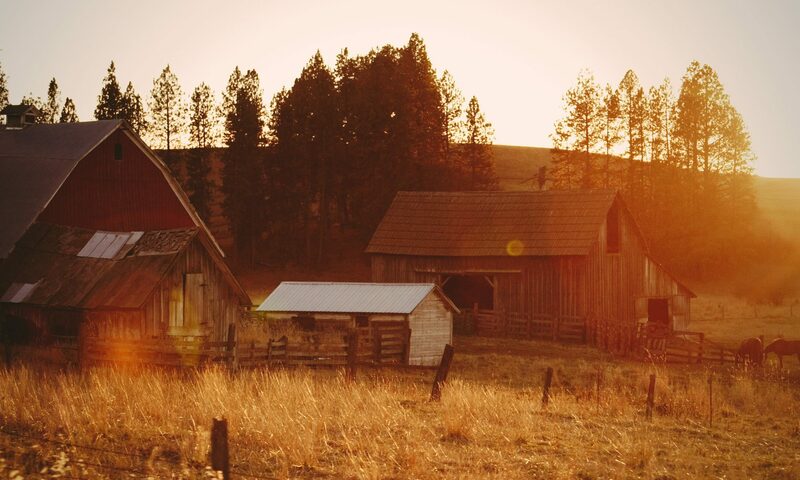 Our Mission: to preserve the rural heritage of Madison County and surrounding areas through the documentation of the historical barn building traditions and the barns they represent. Madison County, North Carolina, has a rich agricultural history. The county’s place in the production of burley tobacco is well known, but there are other ways to explore and record our agricultural history. One of the most interesting ways to do this is to tell the stories of the barns and outbuildings scattered throughout the county. Learn more about the beginning of our organization and the people who are working to save this history. 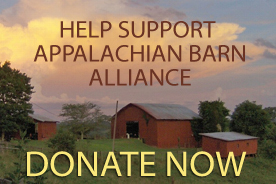 The ABA is registered to solicit donations in the state of NC. “Financial information about this organization and a copy of its license are available from the State Solicitation Licensing Branch at 888‐830‐4989. The license is not an endorsement by the State”. Contact us for information about other states. Friday, June 21 from 5pm to 8pm: The inaugural “A Pastoral Palette: The Barn Whispers its Memories” Gala Art Show Benefit with food & drink as you mingle with the artists. A partnership with The Saints of Paint artists. Details and reservations, click here. Questions? Email info@appalachianbarns.org or call Sandy at 828 380-9146. Art show continues on Saturday and Sunday from 9am to 5pm.